›2 Pairs Unisex Oval Half Round Shoelaces Sneakers Bright Green 150 cm/59"
2 Pairs Unisex Oval Half Round Shoelaces Sneakers Bright Green 150 cm/59"
Description:The polyester material ensures superior durability and enhances longevity. Special and practical shoe laces fit for men and women use to add more stylish appearance. Match them to your sneakers or go the daring route with a little of stylish contrast. Available color: dark purple, black, red, royal blue, white and so on. Please note that there may be color and length difference due to production batches and manual measurements. 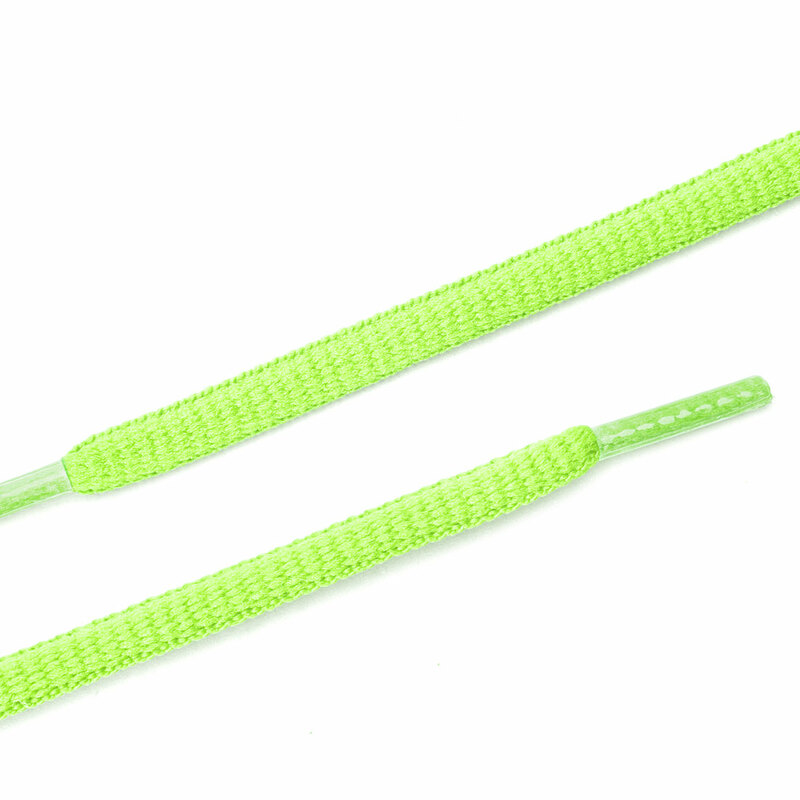 There are different shoelaces lengths, suitable for your various needs.